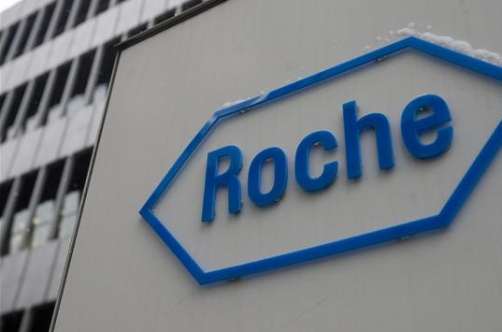 Roche’s multiple sclerosis drug, Ocrevus (ocrelizumab), has been a big new growth driver for the company, especially in the US, as it managed to bring in $902 million in sales during the 2017 financial year. After receiving European approval at the beginning of this year, it would have been hoping to consolidate these sales and push the drug forward into being a solid blockbuster earner in the years to come. As usual, however, NICE has stepped in the way of this smooth path to profit by refusing to recommend Ocrevus. The grounds for the decision are based on a lack of evidence directly comparing Ocrevus to its closest, approved rivals. In addition, cost-effectiveness was also deemed to not be sufficient in order to be considered a valuable use of NHS resources. NICE noted that the list price of Ocrevus is £4,790 per 300mg vial, with patients being given four such doses in the first months before this is reduced to 2 doses every six months. This cost was deemed excessive, though NICE did suggest that a patient access scheme would allow a discount to the list price should the drug be recommended. Genevieve Edwards, MS Society’s Director of External Affairs, said of the decision: “Naturally we’re very disappointed by the NICE guidance. But the decision isn't set in stone, and we’ll be speaking to NICE and the drug manufacturers to make sure we get the right outcome for everyone living with MS. This is not the first time Roche has butted heads with NICE, as it is has had a somewhat acrimonious relationship with the institute in the past, particularly in regards to its cancer treatments, such as Tecentriq and Gazyvaro. It is likely that the two will now have to renegotiate, potentially leading to further discounts on the list price of the drug.